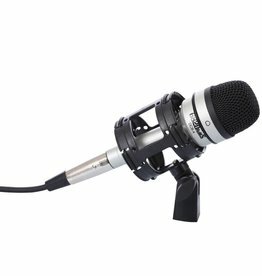 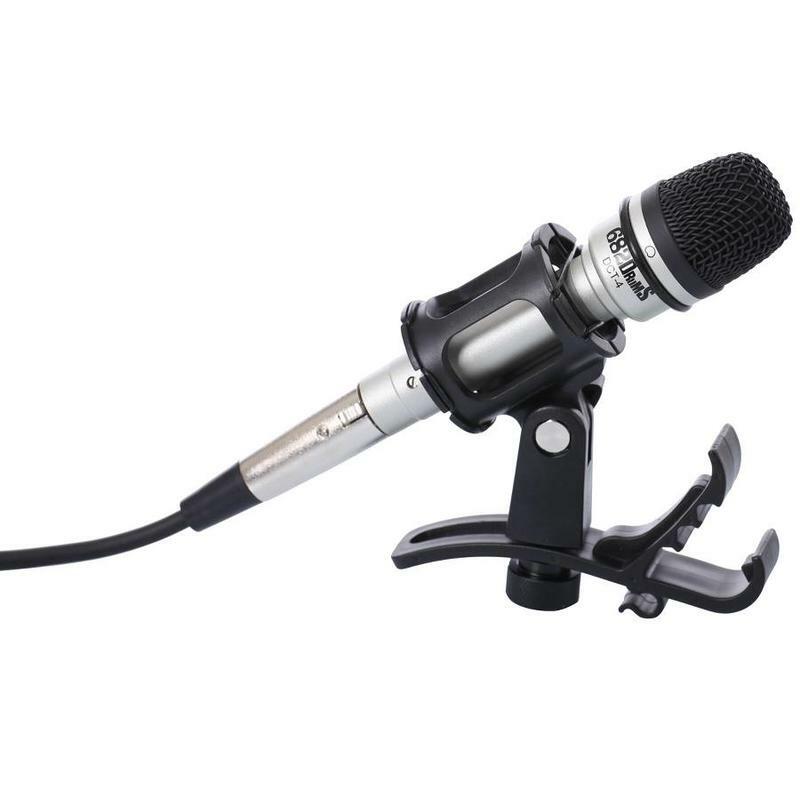 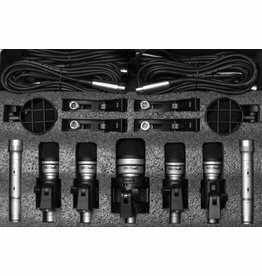 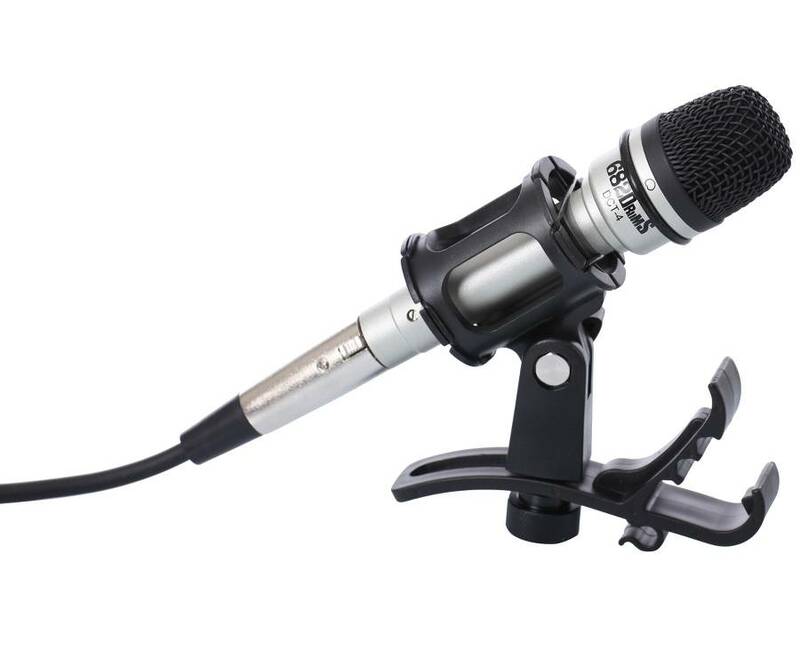 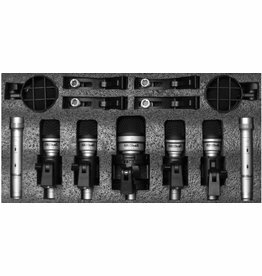 The DCT-4 is a professional dynamic drum mic for stage and studio use. 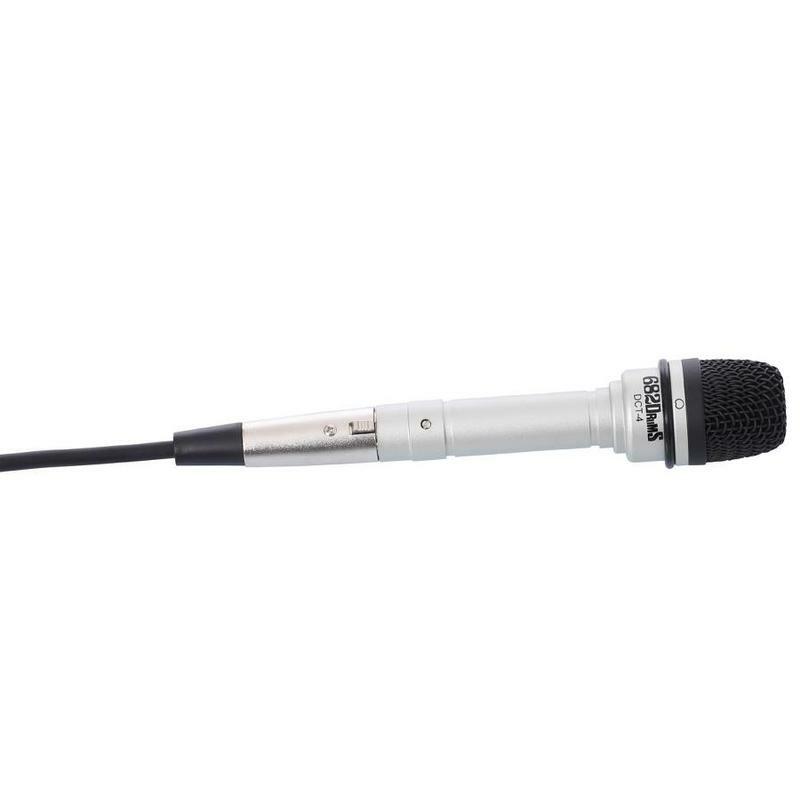 This mic has a frequency response from 50Hz to 14.5kHz and the ability to handle extreme sound pressure levels of up to 140dB without distortion. 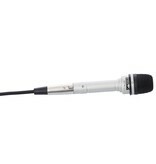 Plug in using the standard XLR (male) connector. The DCT-4 has been developed for miking snare drums, rack toms, floor toms and congas. 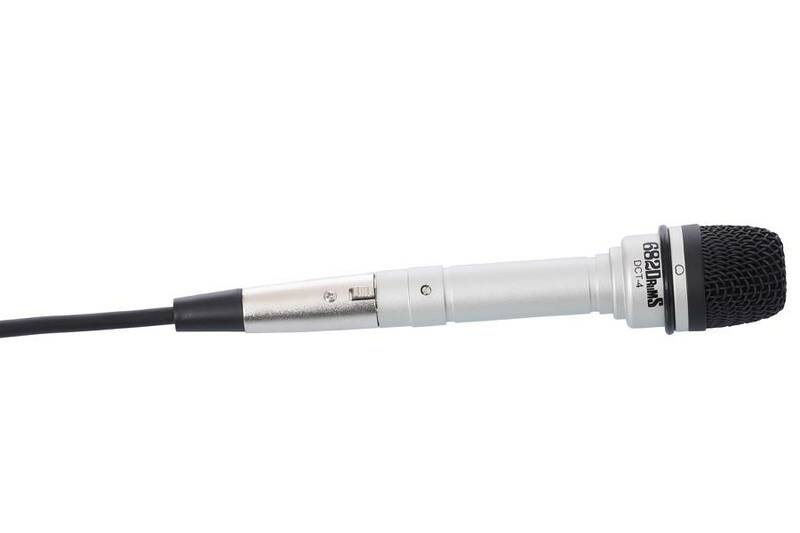 It's uni-directional cardioid polar pattern assures high gain before feedback and keeps crosstalk to an absolute minimum. 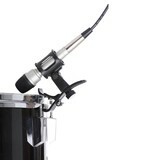 Using the SHM2 shockmount with the DCT-4 microphone further prevents the transmission of unwanted sounds from moving toms or vibrations from the stage. The shockmount is fitted with both 5/8" and 3/8" threaded adaptors for mounting on most microphone stands. 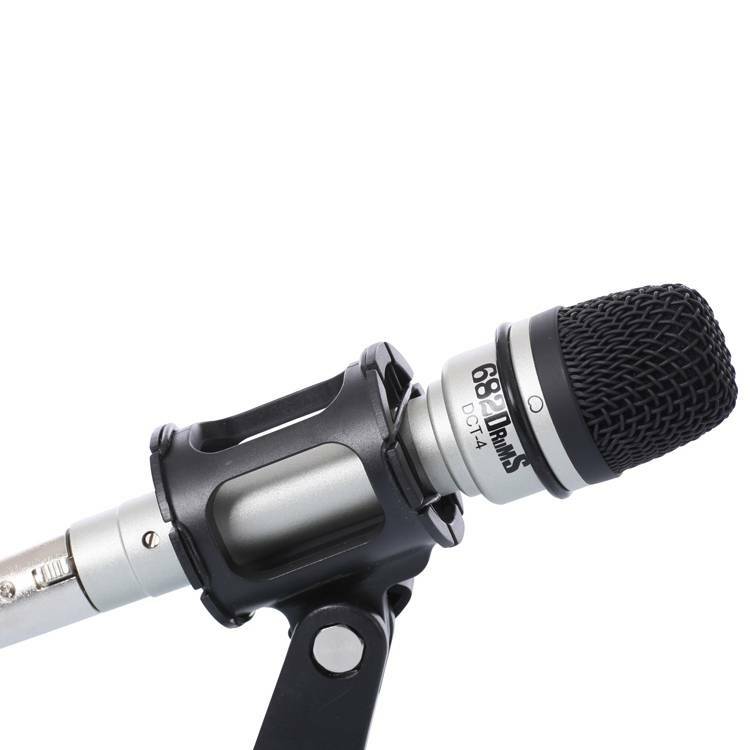 Low disturbance when impedance varies, high gain before sound's feedback. Low noise, high SPL endurable, 140dB.